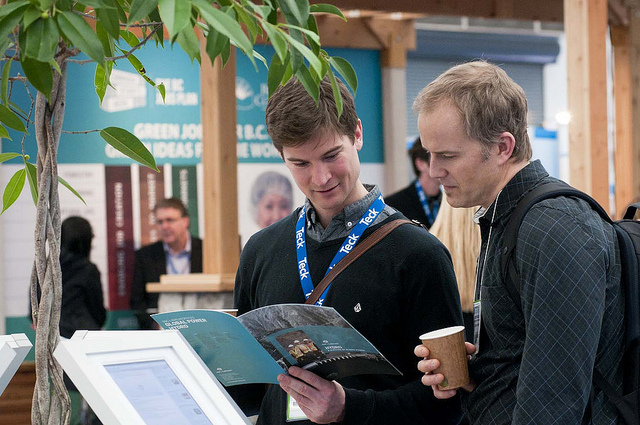 The 2016 expo is focused on cleantech solutions, which are set to expand as governments and industry around the world seek solutions for the problems associated with climate change, energy security, and rising oil prices. In addition, leading companies are realizing that increased efficiency equals lowered costs and higher profits. Find a cutting-edge solution to an entrenched or emerging challenge. Discover the very latest in clean technologies and advanced environmental products and services. Explore investment and joint funding opportunities with a diverse range of organizations, including angel and venture capitalists, economic development agencies, and funding organizations. GLOBE is offering all-new B2B tools and services that help you connect and do business, including our GLOBE MaX networking app. We’re inviting investors to participate in a free trial of GLOBE Max. You’ll be able to connect with potential partners and solution providers at no cost and also view the industry challenges. Contact us to start your free, no-obligation GLOBE MaX trial.